Alpha Marathon is the global standard in sheet extrusion equipment, plastic extruders & plastic extrusion sheet lines. We support your extrusion process. 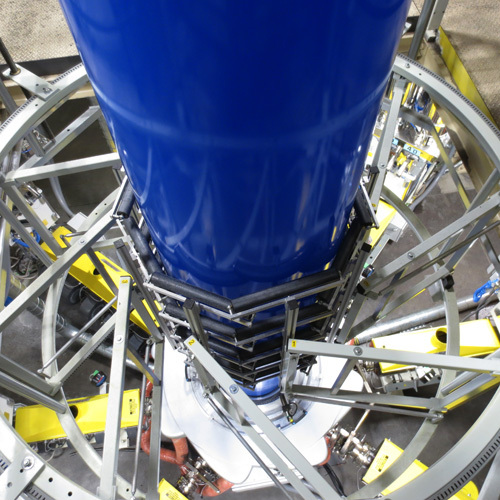 Solutions and components that make extrusion process efficient and productive. 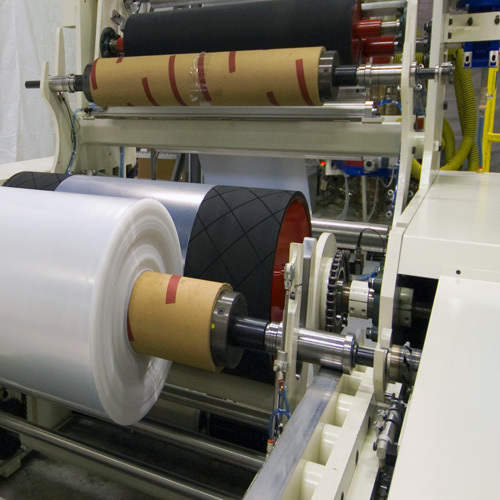 Alpha Marathon Film Extrusion Technologies Inc. is a world class leader in the plastic film and extrusion equipment industry. 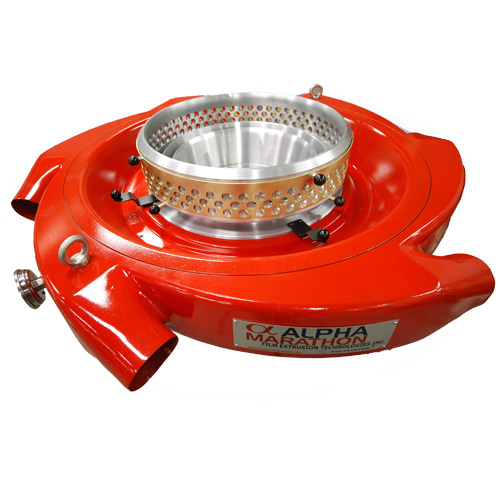 Alpha Marathon also provides retrofit of existing lines to maintain or increase its performance and/or enable the production of a new final product. Alpha Marathon’s executive management vision, in depth technical expertise and well established marketing strategy allow the company to develop and deliver quality products using innovative technology and modern design. Plastimagen México 2019 has positioned itself as the most complete and important event for the plastics industry in Latin America.